About Me - Wesley Klijnstra Photographing! 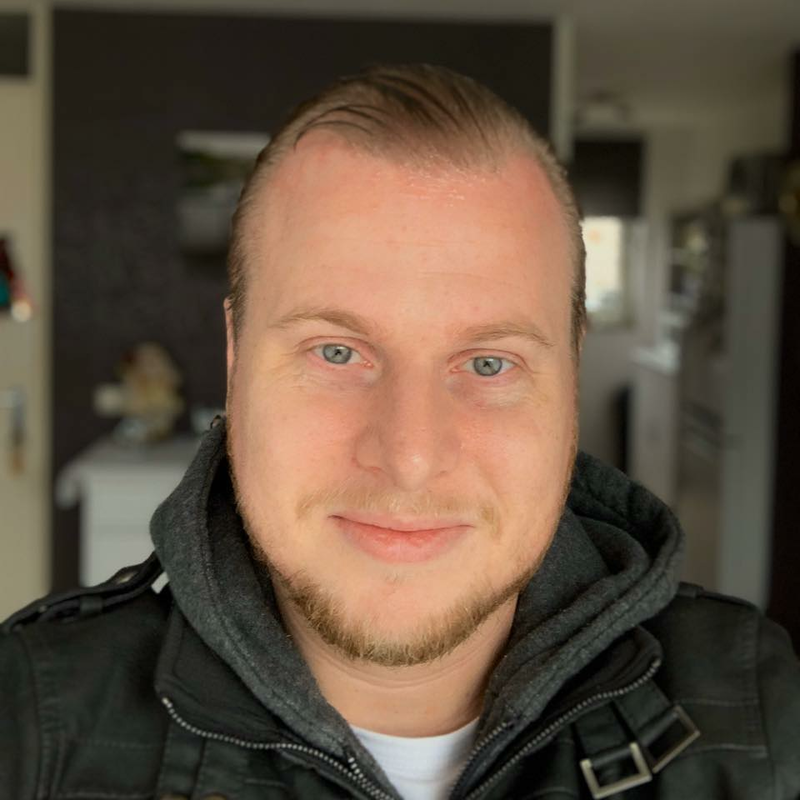 Hi, my name is Wesley Klijnstra I'm from The Hague in the Netherlands. I started in 2008 with my first digital SLR-camera, I always had a passion for photography but didn't do much with it. After I bought the camera I started to enjoy photography more and more. I worked in a few stores for photography, where I also learned to make passport photo's by the rules of the law and portrait photo's. When I started I got inspired by nature photographers Frans Lanting and Ruben Smit, I was going to nature places near my hometown. There I saw different kind of animals I started shooting.... Uhh photographing I mean. Now it is even more my passion because I'm a big fan of animals. Now I'm trying to grow as a photographer and show the world my photography and maybe work for the biggest wildlife magazines or television shows.